As Citizens Union Bank sought to attract more business and commercial members, the bank needed a solution to ensure layered security that is conveniently intertwined with automated features to fight back against corporate account takeover and business email compromise schemes. 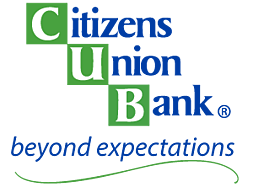 CUB chose ACH Alert's BIO-WIRE technology to empower account holders to dial an 800#, available 24/7 to approve or reject suspicious wire transfers. Calls are recorded and callers are authenticated using voice biometric technology. Find out how Citizens Union Bank has successfully monitored more than $262 million dollars in wire fraud over the last 12 months alone, all while providing better service to customers.